Rev. 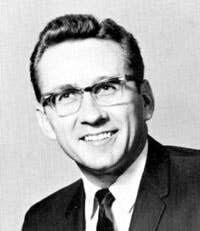 Raymond M. Schatz accepted the call to serve Zion Church on August 1, 1962 and delivered his first sermon on October 7, 1962 and was installed as pastor on October 10, 1962. He followed the pastorship of Rev. Kenneth Biel. Rev. Schatz was followed by Rev. Robert C. Klein.